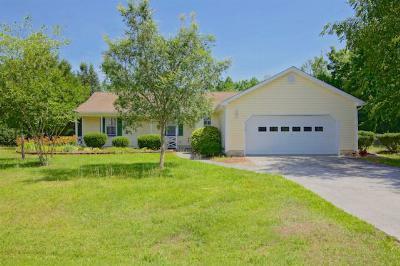 Today is October 24th 2014, and we’re inclosing the newest Real Estate Listings in Sneads Ferry North Carolina. 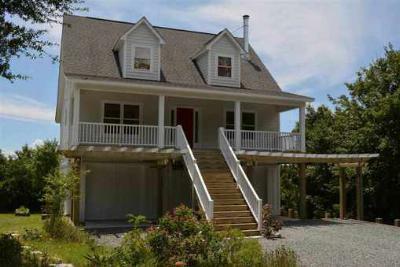 Sneads Ferry is a small village known for its seafood and close location to Stone Bay and the Camp Lejeune Back Gate. Hwy 210 passes right through the heart of Sneads Ferry on the way to Topsail Island. It has several beautiful subdivisions and is growing in all directions. 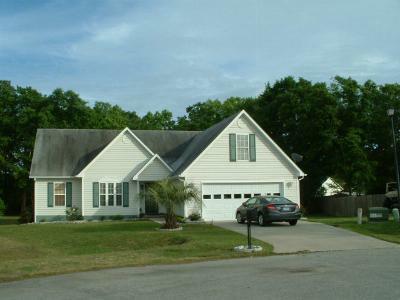 Jacksonville and Wilmington are close enough to drive to, but far enough to enjoy the peace and quiet away from town. Exit Independence Realty and its Real Estate agents are focused on our local neighborhoods with sales, listings, property management, rentals and all their home needs to live in this wonderful community. Single Family Home WATER ENTHUSIASTS AND BOAT LOVERS, WELCOME HOME!! PLease take a look at this 3... Courtesy of Treasure Realty, Inc. 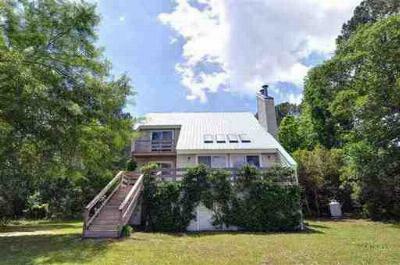 Single Family Home Waterfront home with private location at the end of the road on almost an acre.... Courtesy of Treasure Realty, Inc. 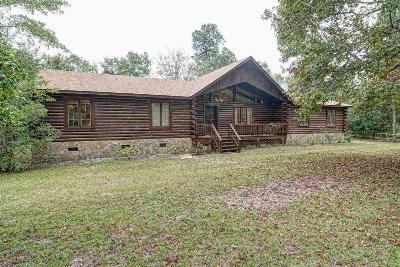 Single Family Home A fabulous home on 95 ft of waterfront in Sneads Ferry with awesome views of New... Courtesy of Treasure Realty, Inc. Single Family Home This is a real charmer you need to see!! 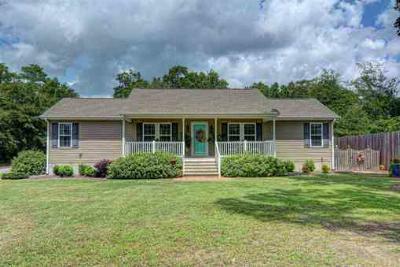 This cute custom built home boasts 3... Courtesy of Treasure Realty, Inc. 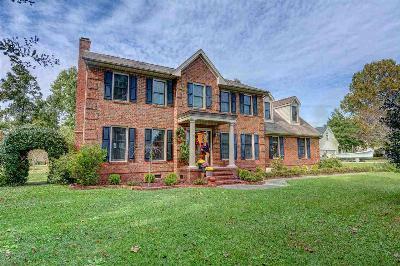 Single Family Home Waterfront Williamsburg style 2 story brick home with over 2400 sq ft of living... Courtesy of Treasure Realty, Inc.